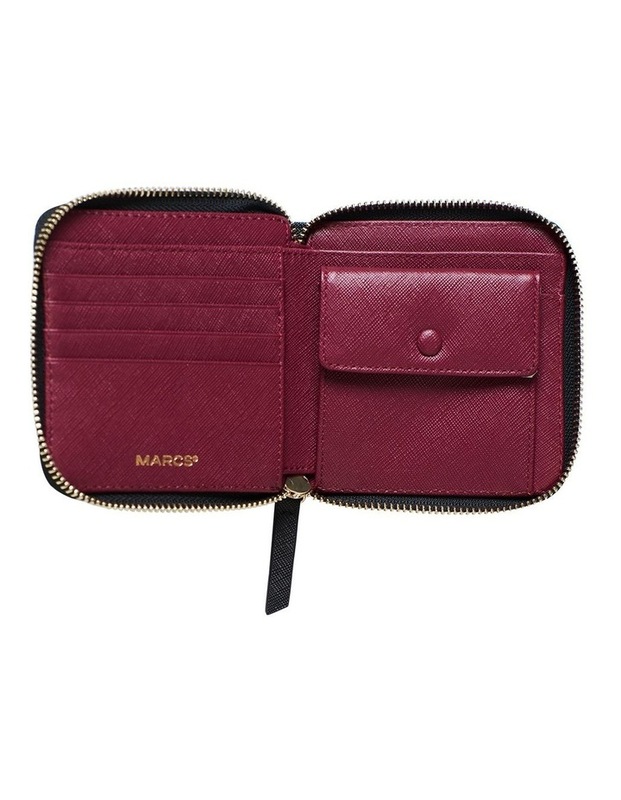 Made from textured leather and stamped with the MARCS logo in gilded lettering. 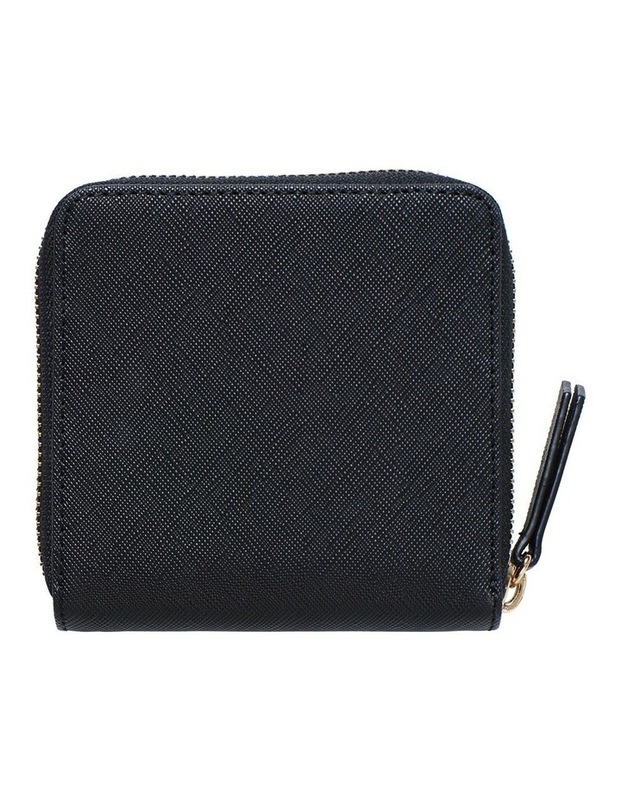 The perfect size to hold loose change, notes and your most-used cards. 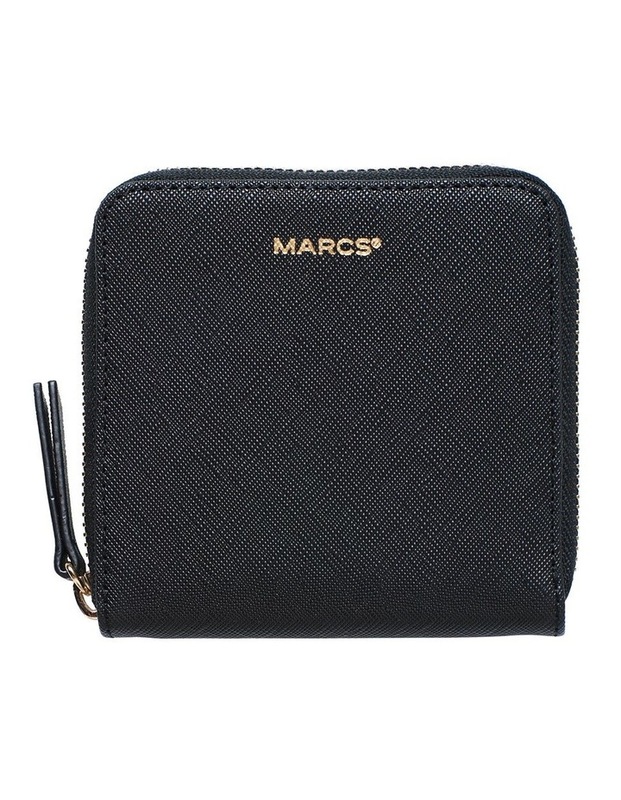 The zip fastening keeps everything safe inside.